Jürgen Klopp offered the latest on the fitness of James Milner and Emre Can after the duo were included in Liverpool’s squad for a training camp in Marbella. 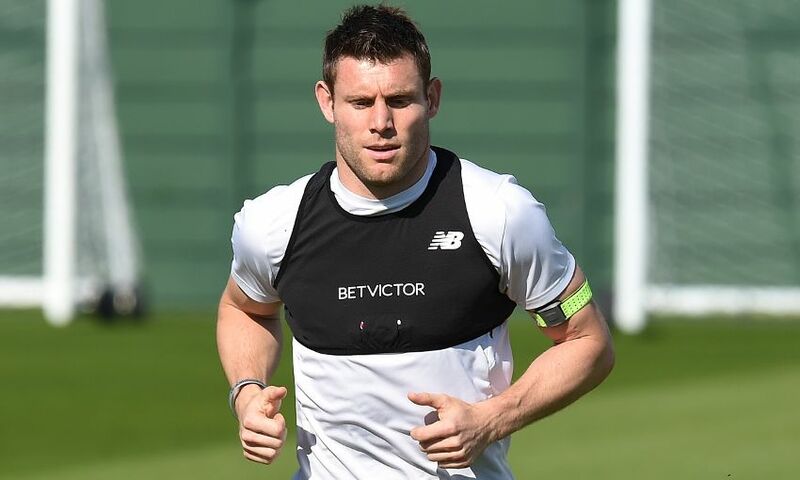 Milner missed the Reds’ last game against Brighton & Hove Albion on Sunday as a precautionary measure after sustaining a muscle issue. Meanwhile, Can has not figured since March 17 versus Watford at Anfield due to a back problem. After the first session of the four-day camp in Spain, Klopp told Liverpoolfc.com: “James is in the group and will be back in training later – I think on Saturday or so we will see, or maybe Friday.